At Little Angels we encourage physical activity. Move with grace dance studio is a fun way for children to get active. 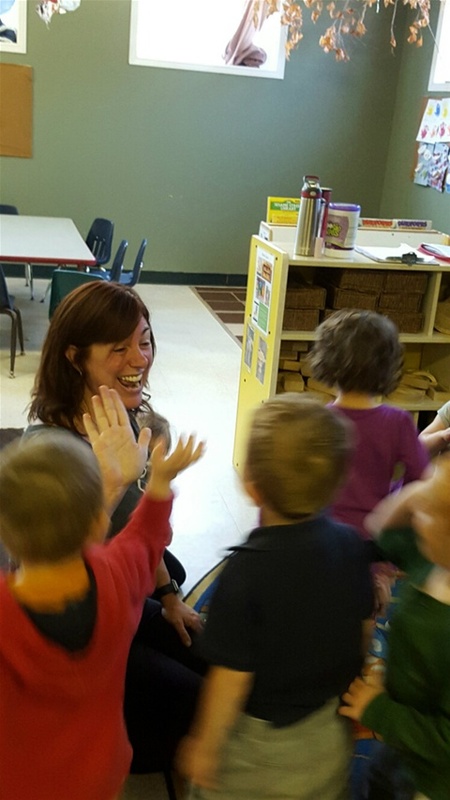 The toddlers and preschoolers look forward to this enjoyable event. What a great way for children to learn about dental hygiene in a fun and relaxing way. 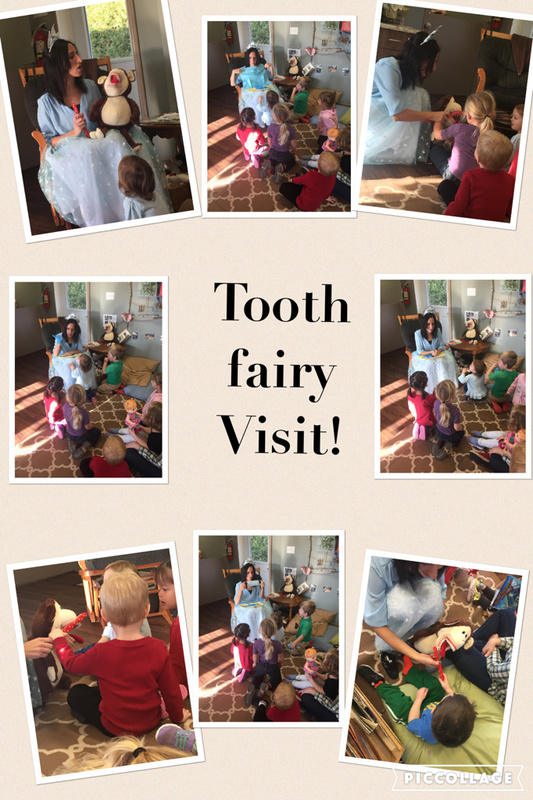 Thank you to Country Dental who brought the tooth fairy our way.